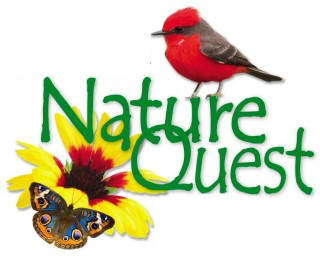 Due to unforeseen circumstances Nature Quest 2019 has been Cancelled! Birding, Bats, Butterflies, Wildflowers, Native Plants, Champion Trees, Natural History & Storytelling! During Nature Quest you'll enjoy learning about Texas Hill Country Birds, Small Cavity Nesters, Bluebirds, Raptors, Hummingbirds, Bats, Butterflies, Insects, Champion Big Trees, Natural History, Native Plants, Useful & Medicinal Plants, Wildflowers, Invasive Plants, and how to make your own backyard a Wildlife Habitat. 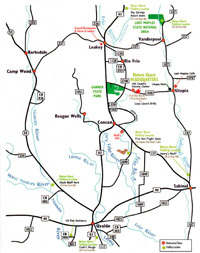 The Hill Country River Region is a perfect backdrop for your Nature Quest Adventure!